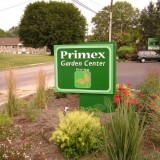 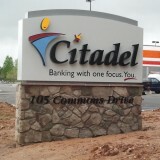 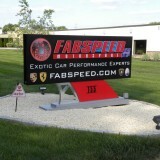 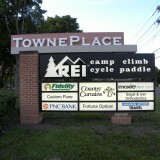 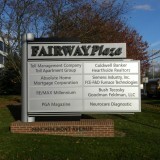 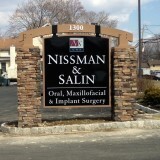 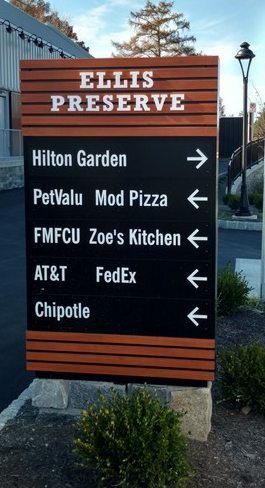 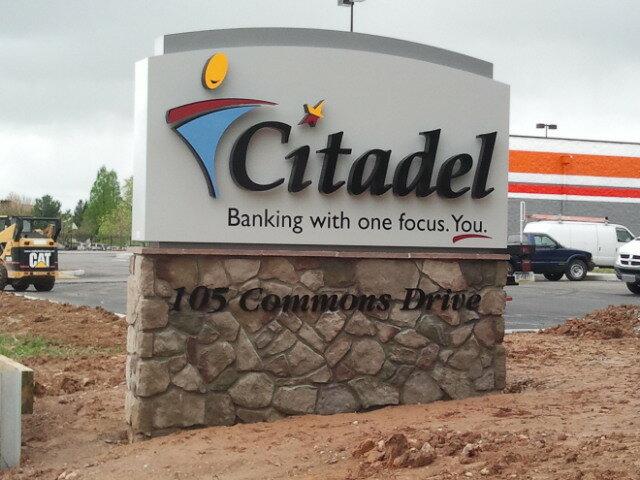 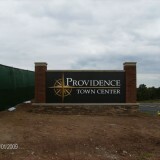 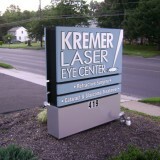 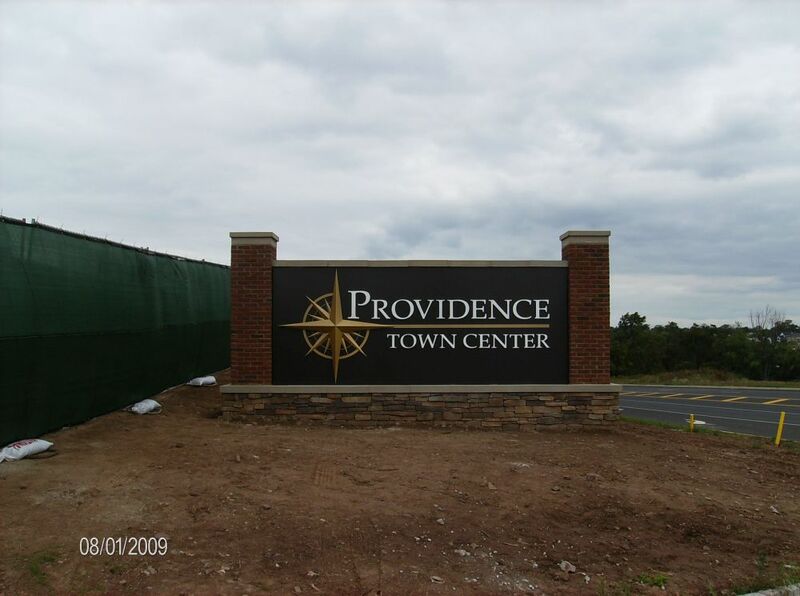 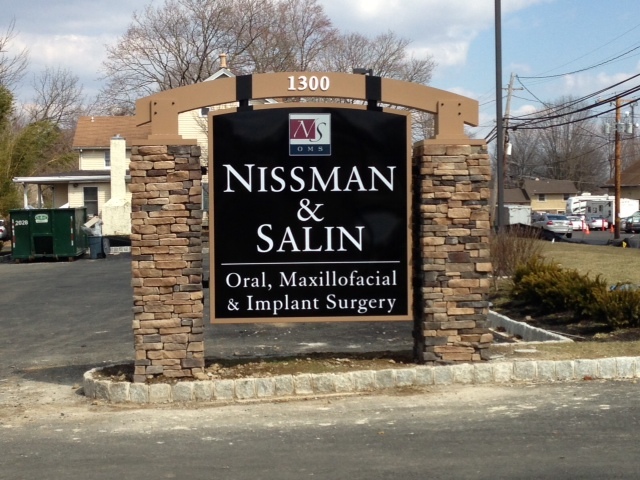 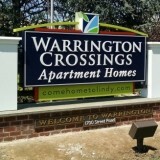 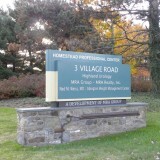 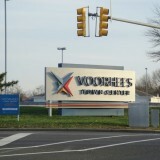 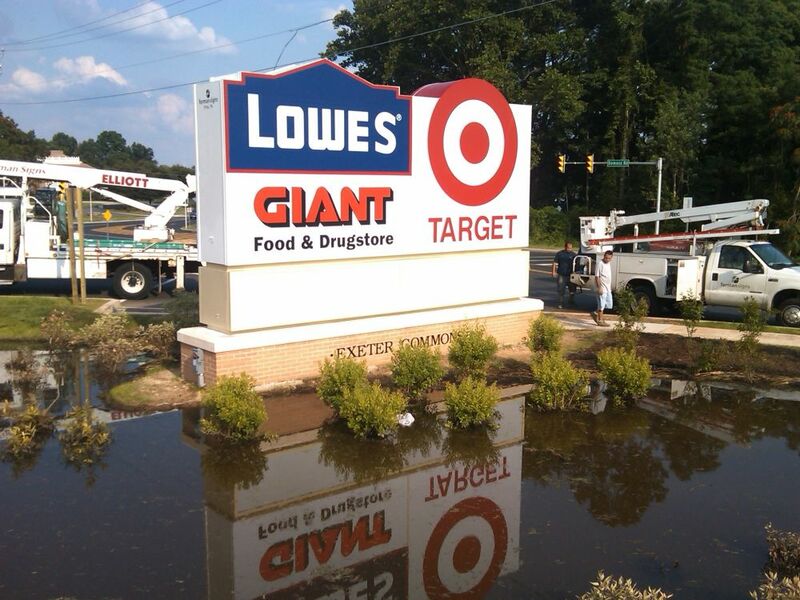 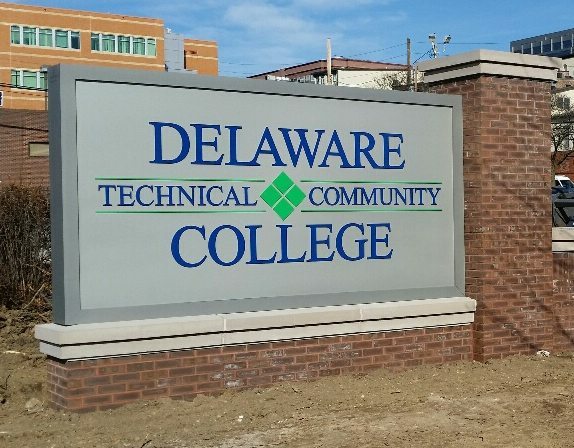 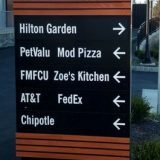 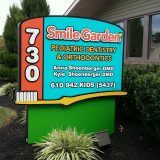 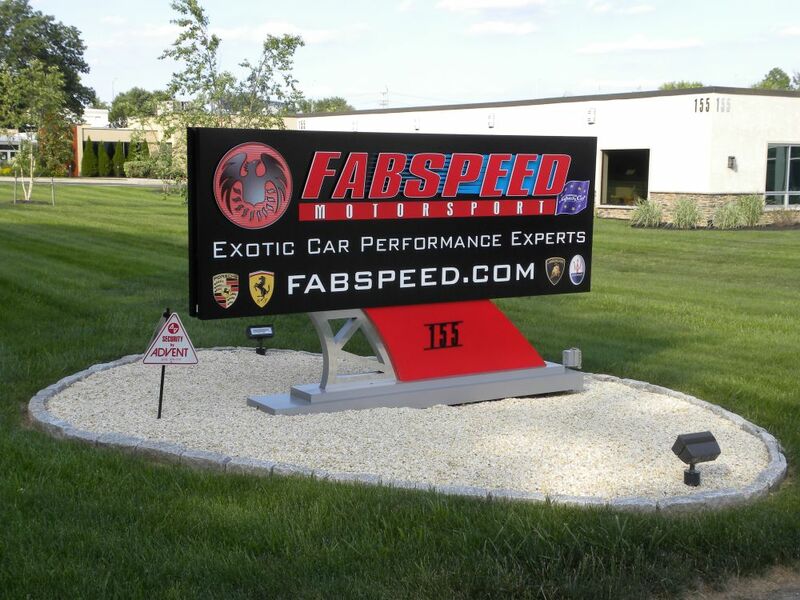 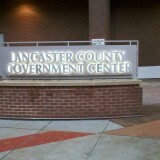 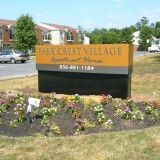 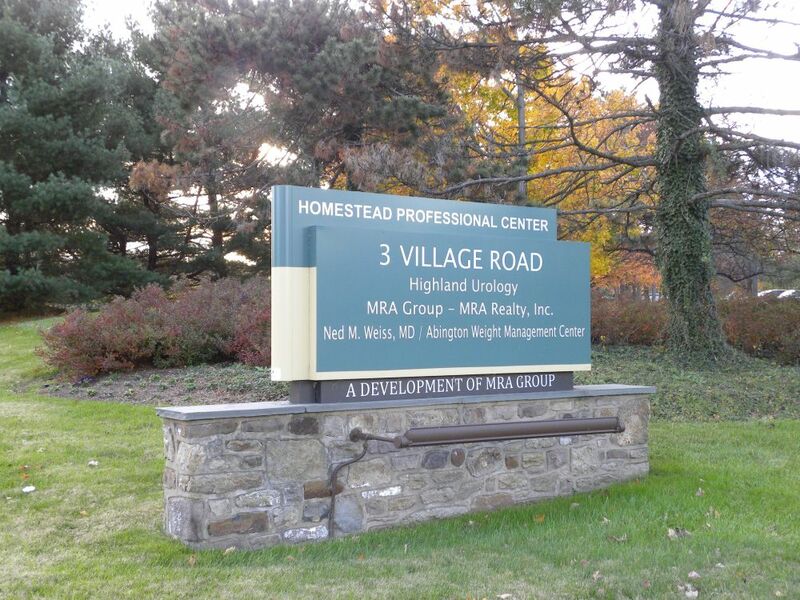 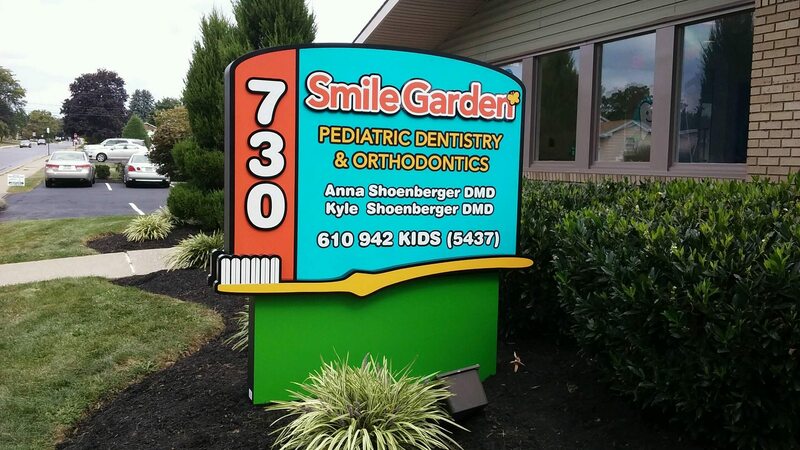 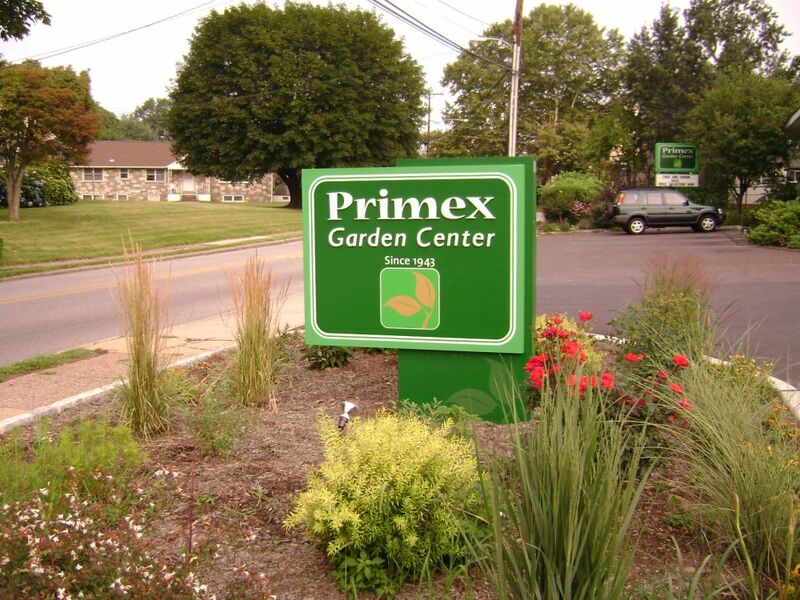 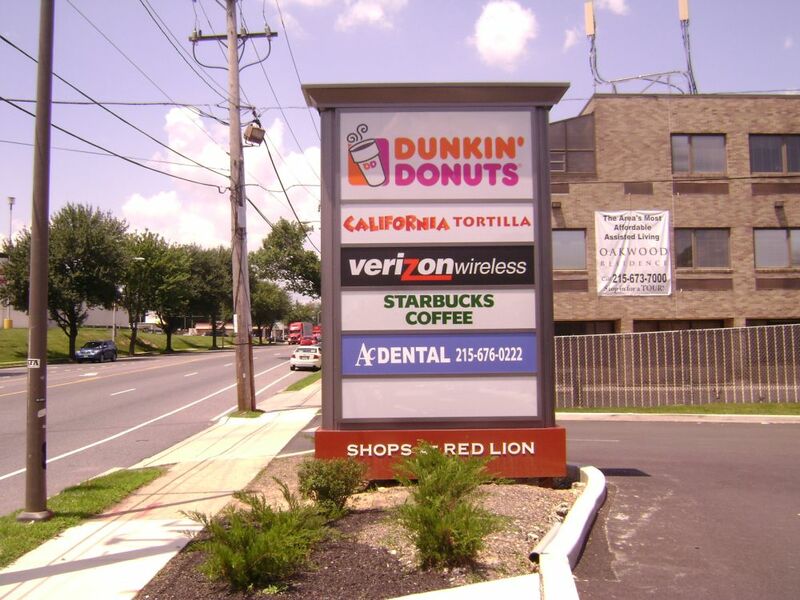 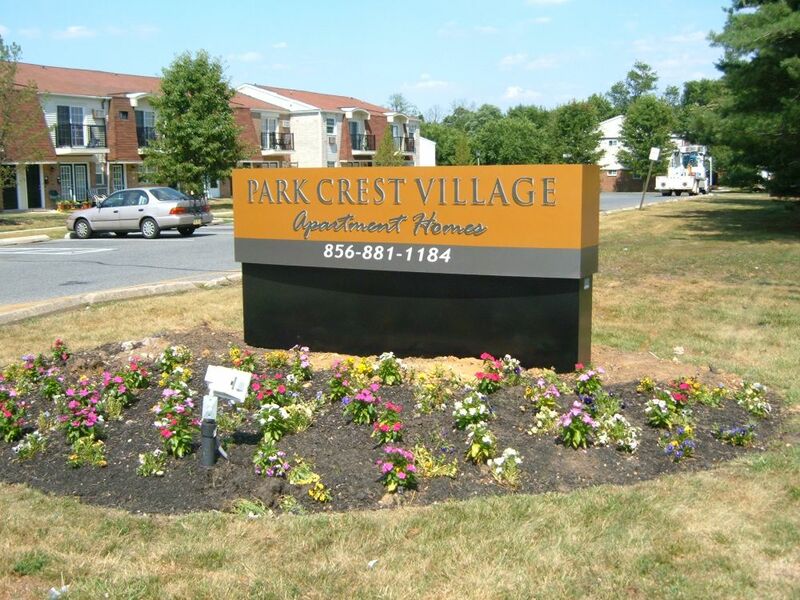 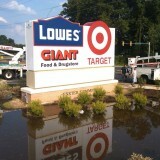 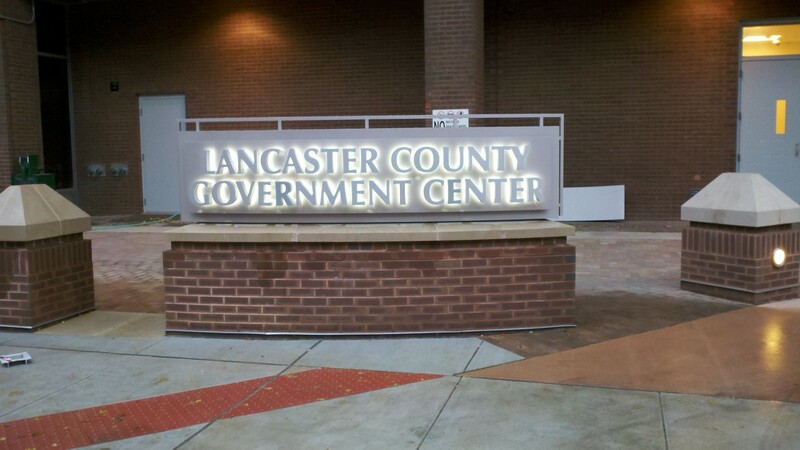 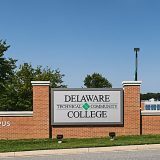 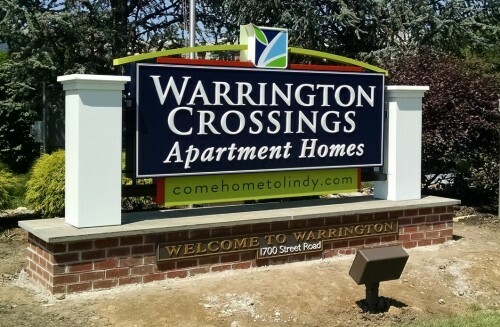 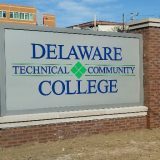 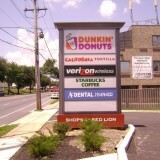 Outdoor monument signs (or low, “ground” signage) is a versatile tool to ensure effective identification. 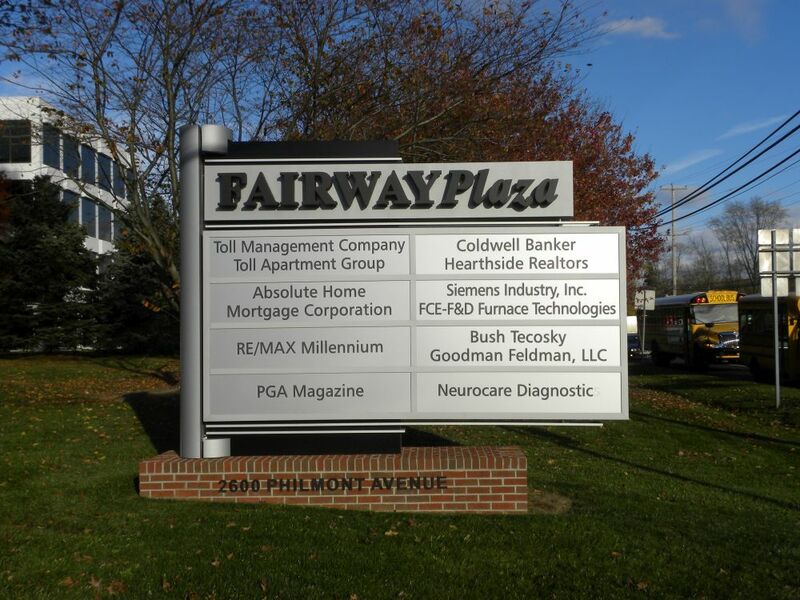 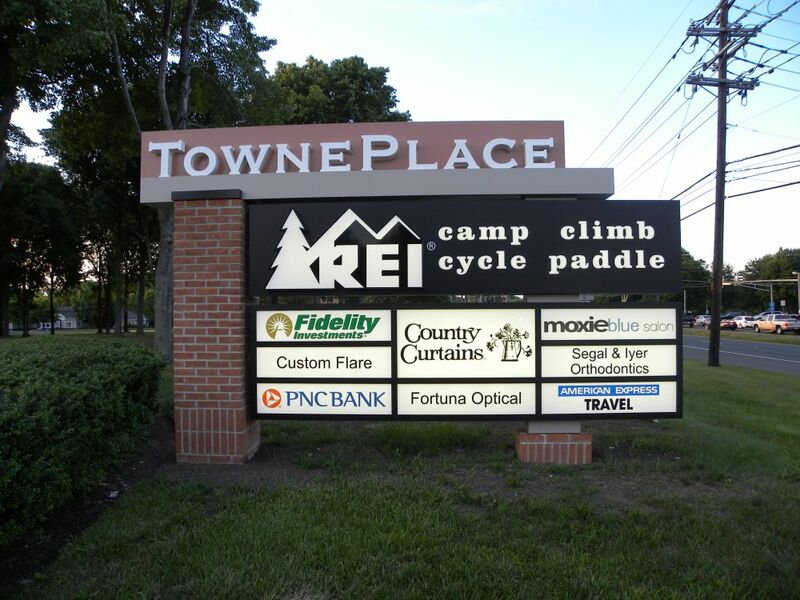 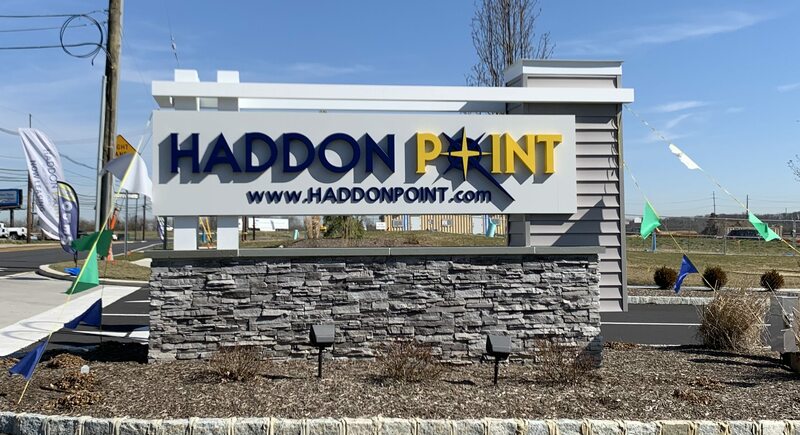 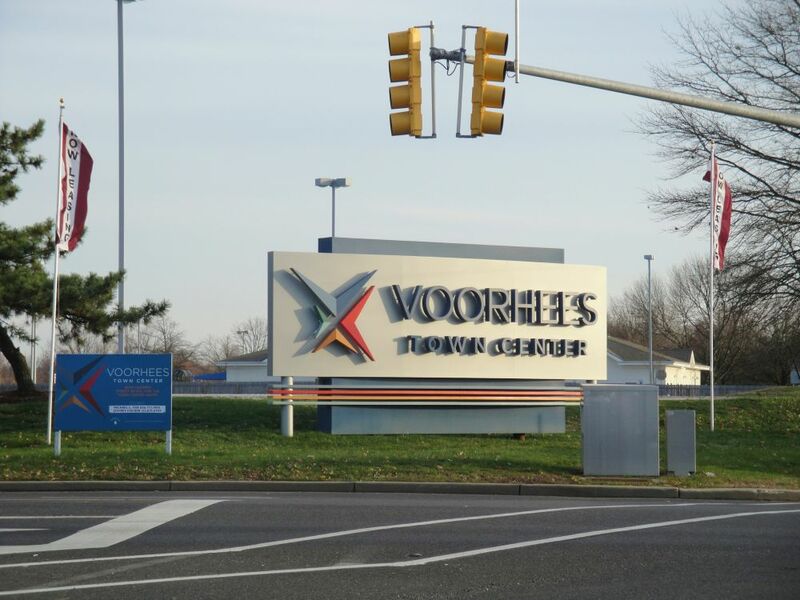 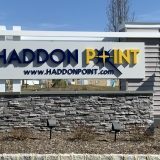 Whether it’s lighted or nonlighted, with three-dimensional lettering, routed, with push-through lettering, or even an electronic message center, custom monument signs are the right choice for a variety of situations. 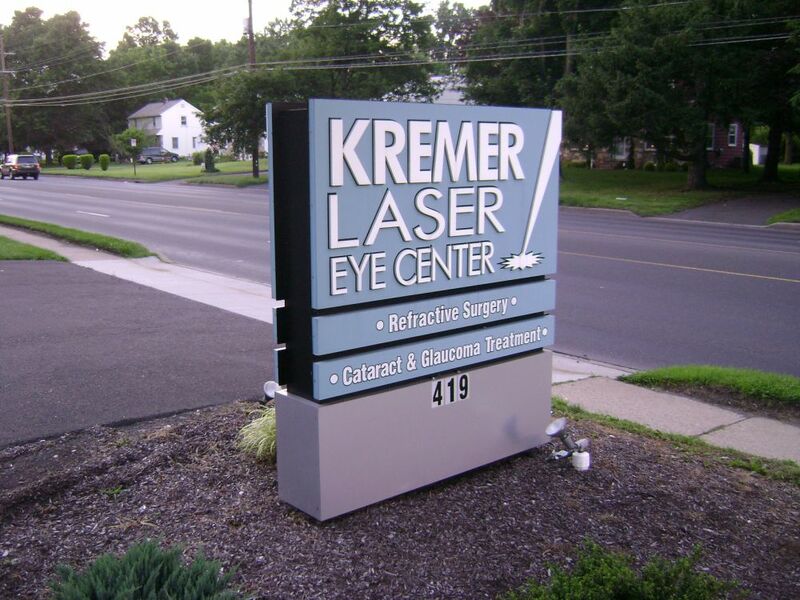 Let our experienced team show you what will work for you.